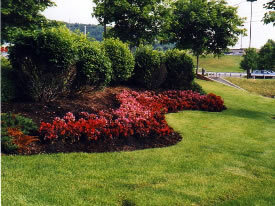 Northern Scapes (607)748-9186 - Lawn Care and Landscape Services - Serving Binghamton, Endicott, Endwell, Vestal, Johnson City and the Southern Tier of New York. Our design team uses the latest technology to computer generate your design so you can see the completed project on your property in a full color image before the work begins. Let our professionally trained and experienced staff help you with you project or property needs. 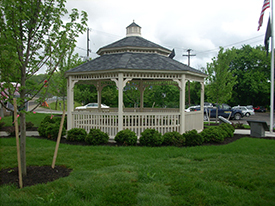 Residential, commercial, cottages, vacation properties... Our installation and maintenance team services them all within 200 miles of Greater Binghamton. Please take time to view our other services and projects. Let us capture your dream or passion in the outdoors. 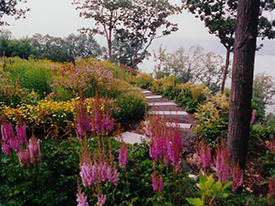 From landscaping to maintaining your property, remember Northern Scapes. 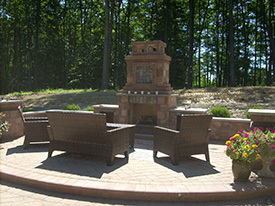 Contact us today to learn how we can help you with landscaping installation and maintenance services! 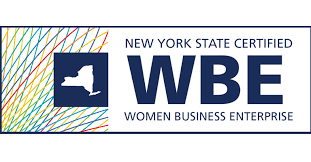 Northern Scapes is proud to be certified as a Women-Owned Business Enterprise (WBE). We are proud to provide services to those needing to meet regulatory and participation requirements. Contact us today to see how we can bring additional value to your project.